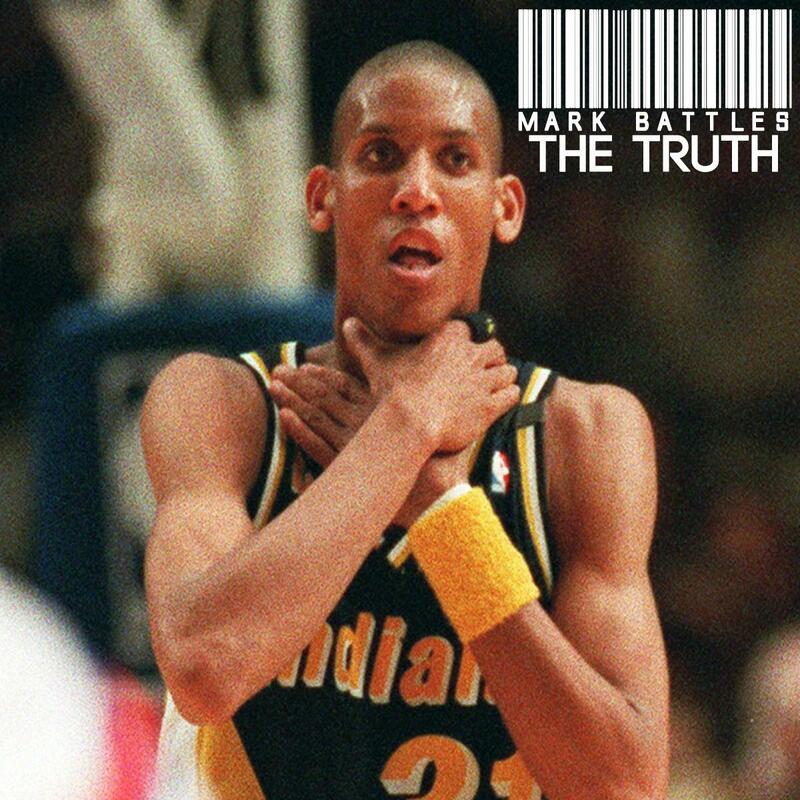 HNHH Premieres a new cut from Mark Battles, "The Truth." Yesterday we let go the news that Mark Battles is prepping a new mixtape for the fans to make sure everyone's summer finishes on a high note, PreSeason. The tape is basically entirely produced by his frequent collaborator J-Cuse, save for a few records, and so we kick things off this afternoon with the first leak off PreSeason, "The Truth." J-Cuse creates an ominous backdrop for Mark filled with distant operatic vocals. Is this a good look for the first single? Are you excited for what else Battles has in store? The rapper promises features from Curren$y, Chris Webby and Derek Luh on PreSeason, which will drop on HNHH on August 12th. Enjoy a download of "The Truth" in the meantime.